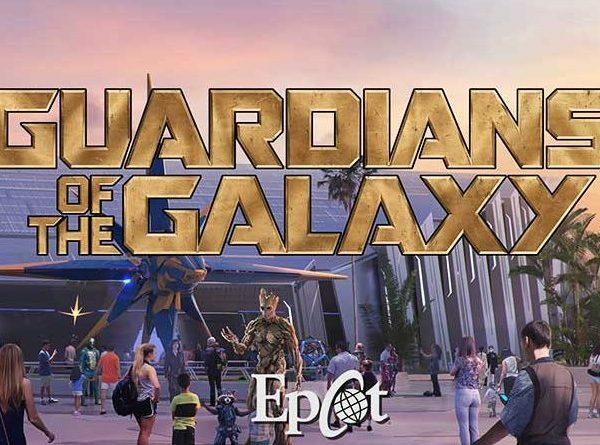 Check out the latest OFFICIAL DETAILS regarding the Guardians of the Galaxy Rollercoaster coming to Epcot at Walt Disney World in 2021. Also we talk about the opening date for the Disney Skyliner and the latest Dumbo Trailer. —- Check out 6 Ways You Could Be Doing Disney Wrong!